Companies in the Financial sector have received a lot of coverage today as analysts weigh in on JP Morgan Chase (JPM – Research Report) and T Rowe Price (TROW – Research Report). Credit Suisse analyst Susan Roth Katzke maintained a Buy rating on JP Morgan Chase today and set a price target of $132. The company’s shares opened today at $110.92. 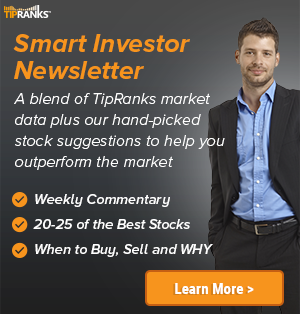 According to TipRanks.com, Katzke is a 5-star analyst with an average return of 16.9% and a 78.0% success rate. Katzke covers the Financial sector, focusing on stocks such as Goldman Sachs Group Inc, Regions Financial, and State Street Corp.
JP Morgan Chase has an analyst consensus of Moderate Buy, with a price target consensus of $116.63, a 5.1% upside from current levels. 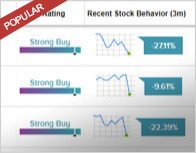 In a report released today, Merrill Lynch also maintained a Buy rating on the stock with a $116 price target. In a report released today, William Katz from Citigroup maintained a Hold rating on T Rowe Price, with a price target of $108. The company’s shares opened today at $106. 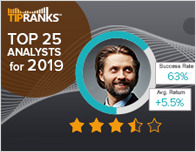 According to TipRanks.com, Katz is a 4-star analyst with an average return of 3.1% and a 57.3% success rate. 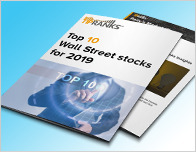 Katz covers the Financial sector, focusing on stocks such as BrightSphere Investment Group plc, Apollo Global Management LLC, and Raymond James Financial. T Rowe Price has an analyst consensus of Moderate Buy, with a price target consensus of $104.40, a -1.5% downside from current levels. In a report issued on April 8, UBS also maintained a Hold rating on the stock with a $107 price target.